Showing results by narrator "Susan Miller"
Fret no more over choosing the perfect gift! 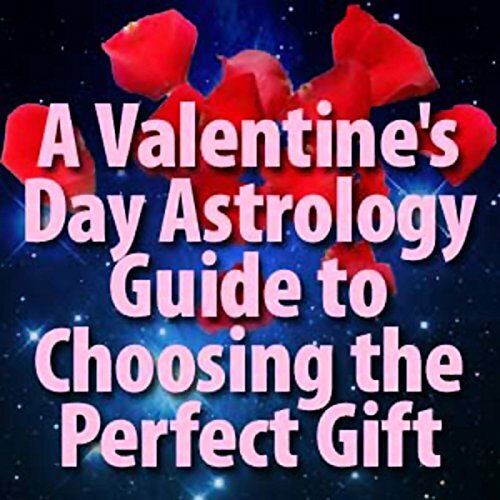 In the Astrology Zone's Gift Guide by Sign, Susan Miller suggests wonderful gifts appropriate for both men and women of each astrological sign. From fun ideas for those shopping on a budget, to guidelines for choosing those once-in-a-lifetime extravagances, these handy tips will guide you throughout the year.